After being blamed for the mistake of his supervisor, Xue Ke Zheng loses both his job and girlfriend, Deng Li Xin, all in one single day. 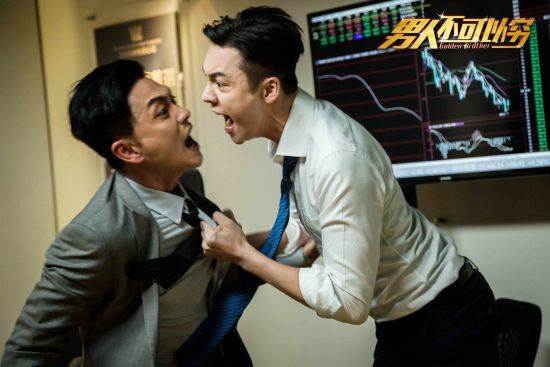 With a bad disposition in life and no other career outlooks, he joins the not-so-legal financial management firm his brother, Xue Ke Yong, also works at. 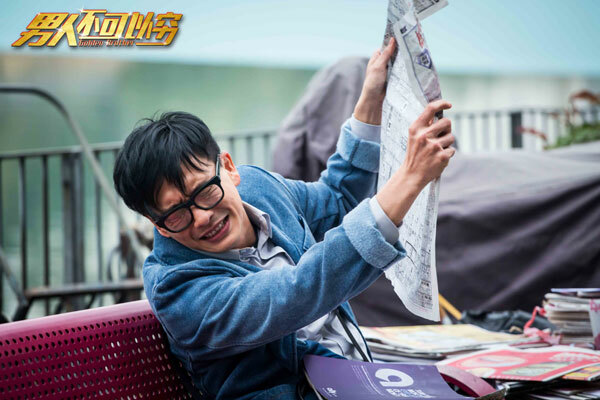 Although this is not the path his father, a retired policeman, had wanted him to take, Ke Zheng is determined to become successful and wealthy as quickly as possible. In the process, will he be able to amend his relationship with Ke Zheng, rekindle his romance with Li Xin or will he find someone else to hold in single mother, Liang An Er? Or perhaps, he will discover that money is not the answer to all his problems. I hope you have noticed that Anna and I have been trying to do some film reviews lately. I LOVE movies. There’s something about them that is so magical (I mean, thus the word, movie magic, right?). Whereas dramas always have so many episodes to set the scene, explain the story and develop the characters, movies don’t have such luxury and that’s why I am always so impressed by them – when they come out well, that is. There are plenty of bad ones out there that leave you hanging and completely baffled. The worst is when you have wasted the hours that you will never get back. Without further ado, I bring to you Golden Brother! First of all, I have no idea what the movie title has to do with the content at all. The Chinese title is literally “Men Cannot Be Poor,” and combined with the English version, I thought this movie was going to explore the bond of brothers while becoming rich or something, but it definitely cannot be further from the truth. I walked away from this movie unsure what the point of the story is and wholly unsatisfied by the ending. Perhaps because the film is directed by Chung Shu Kai, noted for his TVB work, the whole thing just oozed TVB to me. 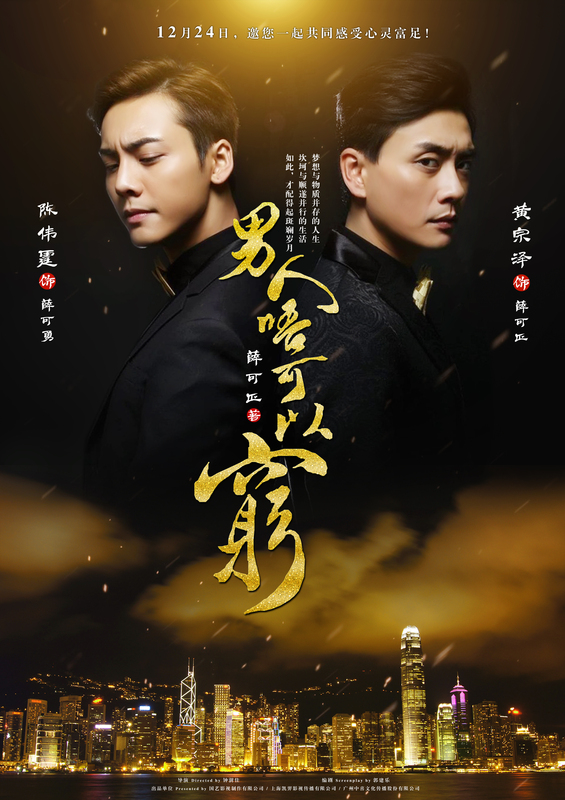 I don’t profess to be an expert of Hong Kong drama industry, but I can spot a TVB production from miles away, and this is exactly what Golden Brother looked like to me. The script, the acting, the film angles, everything was just not what I expected – and I LOVE Hong Kong movies! Not to mention the plot was horribly executed. I know events in a movie need to happen quickly, but it was done so poorly in this movie that I didn’t understand how they could possibly occur. The main character transformed seemingly overnight and fell in love at the drop of a hat to some girl we knew next to nothing about. It was as if they had budget issues and condensed a drama script to fit that of a movie. The whole thing was just lackluster. What got me the most was how much potential this film had. The story is based off a book, and while I didn’t read the book, I read about it, and there was so much plot to work with! Also, the movie listed itself under “Inspirational Comedy,” but it was neither of the two. Should you stay away from the movie? You definitely would not be losing out by skipping it. Try it at your own risk and let us know what you think! Bosco Wang will star opposite Joe Chen and Jia Nai Liang in drama series, Destined to Love You, later this year. 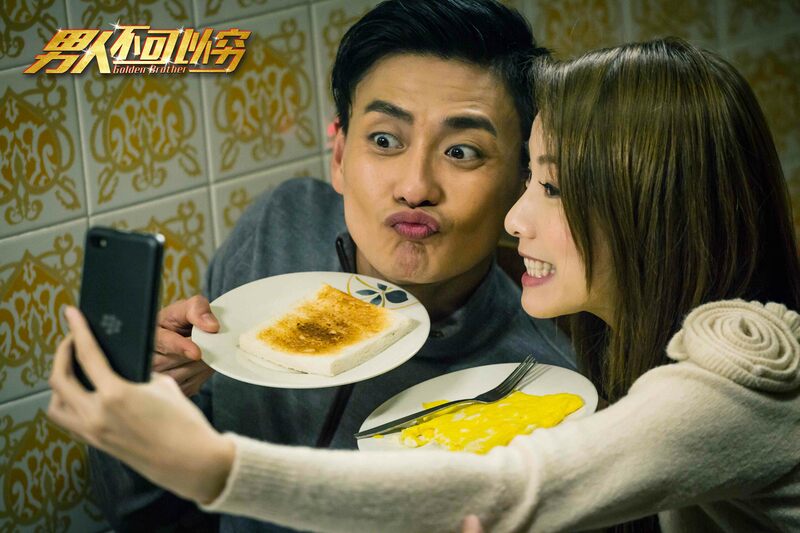 He will also be seen with Sonia Sui, Tiffany Tang and five hundred other stars in series based on a book by Amy Cheung (Cheung Siu Han) called Women on the Breadfruit Tree (面包树上的女人). Stephy Tang was a part of Hong Kong girl band, Cookies. She also starred in another Chung Shui Kai film in 2013 called Princess Show. Rose Chan is Ip Chun’s (son of Ip Man) student and Dennis To’s junior. In 2011, Rose Chan claimed that both Benny Chan and Mak Tak Chung tried to force kiss her at a party. She filed a police report soon after a press release.